Easy to show, rare 2 bedroom 2 full bath ground floor unit. 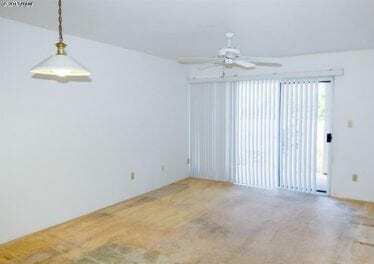 Unit is vacant and very easy to show on short notice. Contact your favorite agent for more info.